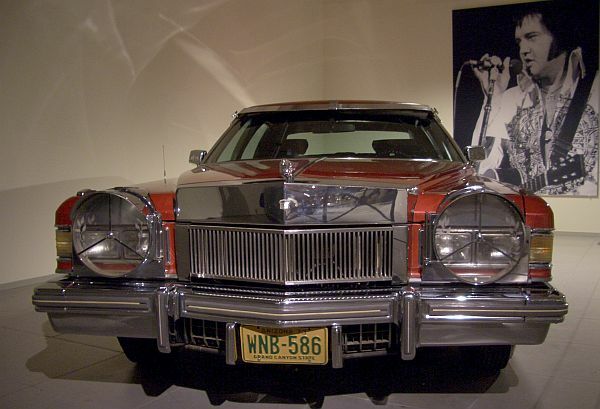 At the Louwman-Museum in The Netherlands, they show a Cadillac Fleetwood that was customised by Les Dunham. 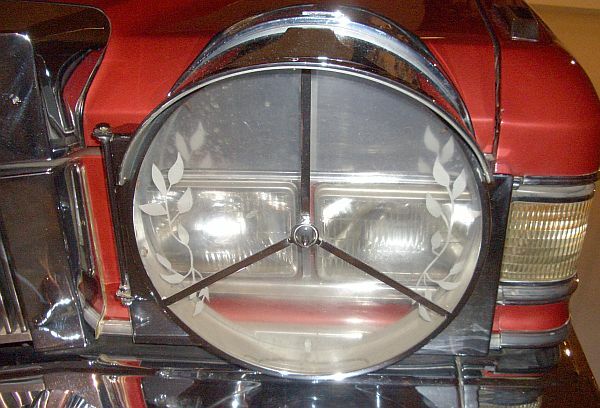 The car shows some typical Dunham-details, like the big headlight covers, also there is some more chrome on the grille. 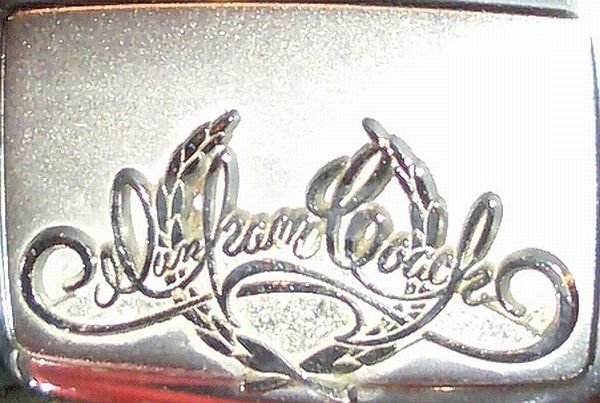 The dashboard also shows a Dunham-logo. 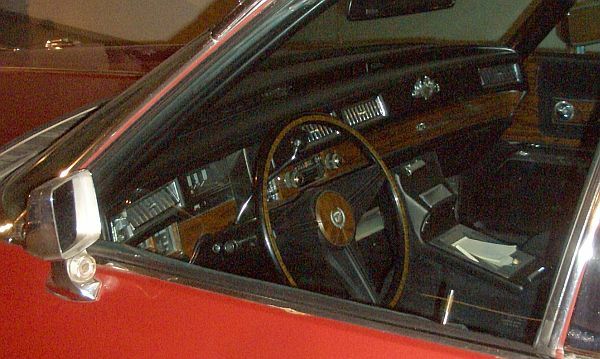 Louwman states that the car belonged to Elvis Presley, but there is no proof.